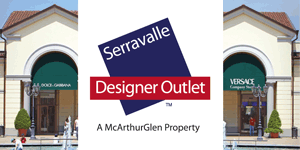 Summer sales are an unmissable opportunity to update your wardrobe with light, colourful clothing and, at the Franciacorta Outlet Village, they last until 4 September. 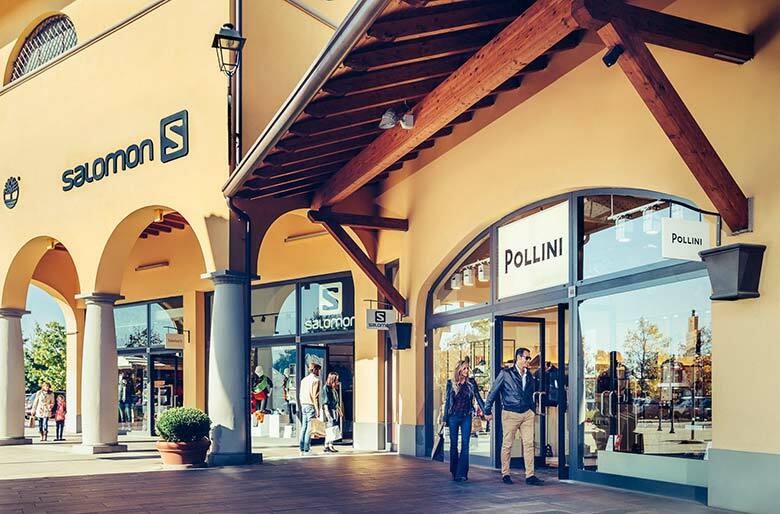 In addition to 160 boutiques of well-known Italian and international brands, including Calvin Klein, Tru Trussardi, Brooks Brothers, Pinko, Under Armour, Plein Sport and Nike, the Village has increased its offering with several new openings. These include Flavio Castellani’s elegant concept store in the heart of the square which is already showcasing a preview of next season’s fashions, the Caractère boutique which dresses contemporary women with meticulous attention to detail and Lovable for lingerie/beachwear, pyjamas, knitwear, socks and accessories for him and her. 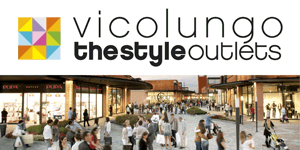 Myriad innovations await visitors at the Franciacorta Outlet Village which is set to launch 30 new boutiques over the next few months. New foodie destinations for those looking to take a break from shopping include the Casa Angelesi Farinella restaurant where you can enjoy a mouthwatering pizza or a selection of traditional Neapolitan dishes, Caffè Vergnano the oldest coffee shop in Italy with a relaxing outdoor area and McDonald’s, offering a completely revamped menu. 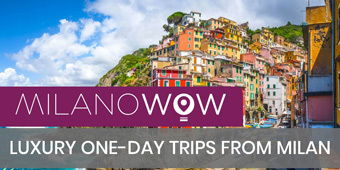 Treat yourself to a unique experience! On Friday 7 September, the outlet hosts Village Night: music, DJ sets, street artists and tastings of DOCG wines from the Franciacorta Wine Consortium. A magical night to shop under the stars while enjoying good wine and music!